Located at the foothills of the Berkshire Mountains, Tekoa provides astonishing views of a New England setting. 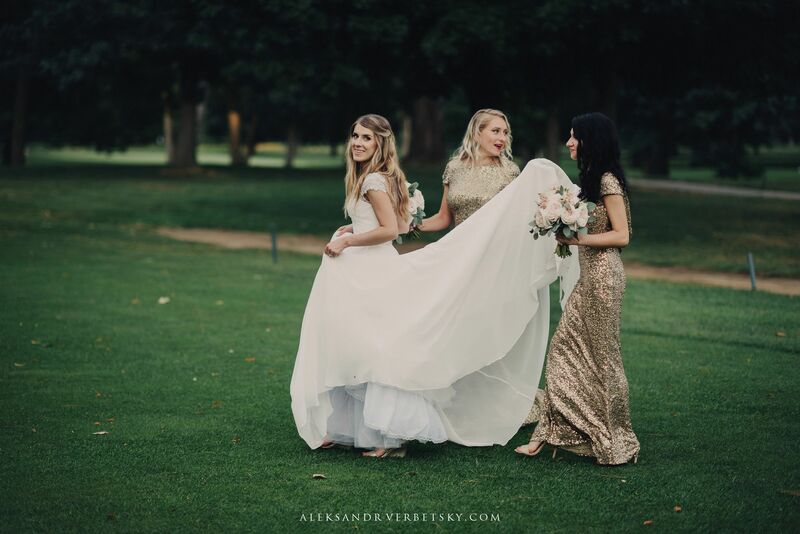 We accommodate weddings of all styles, inside or outside ceremonies, and our professional wedding planners will help you to create the wedding of your dreams. Scenic grounds, spacious banquet rooms, on-site parking, and more. 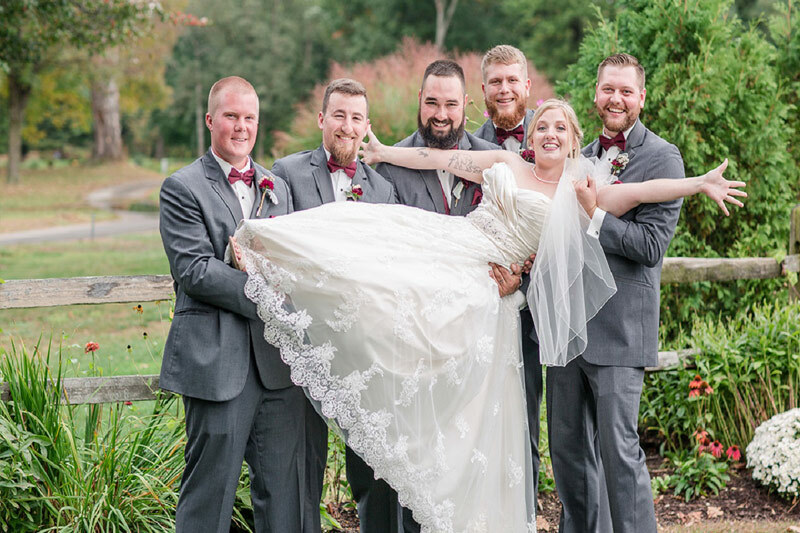 Come and check out why Tekoa Country Club is the premier wedding venue in Western Massachusetts. Let our professional wedding planners work with you to customize our wedding packages to best suit your occasion to remember. We can't say enough good things about Tekoa, Tori, and her team! They made our wedding everything we dreamed it would be. One of the reasons we chose Tekoa was how professional and on-the-ball Tori was as soon as we met her. She was so responsive, answered our countless questions, and went above and beyond to make sure we were taken care of. The food was also delicious, the waitstaff are super polite and professional, the cake came out beautifully, and everything about the planning, setup, and cleanup was so convenient. 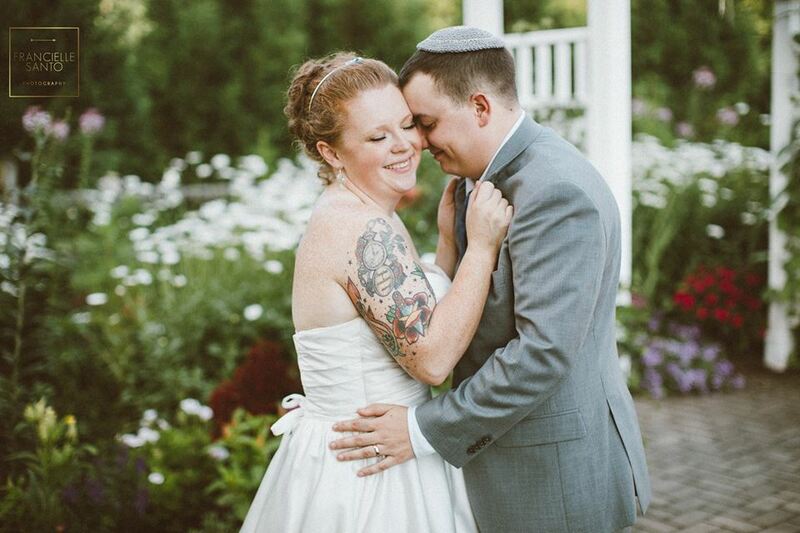 Not to mention how beautiful the venue itself looked on that day and in our photos. 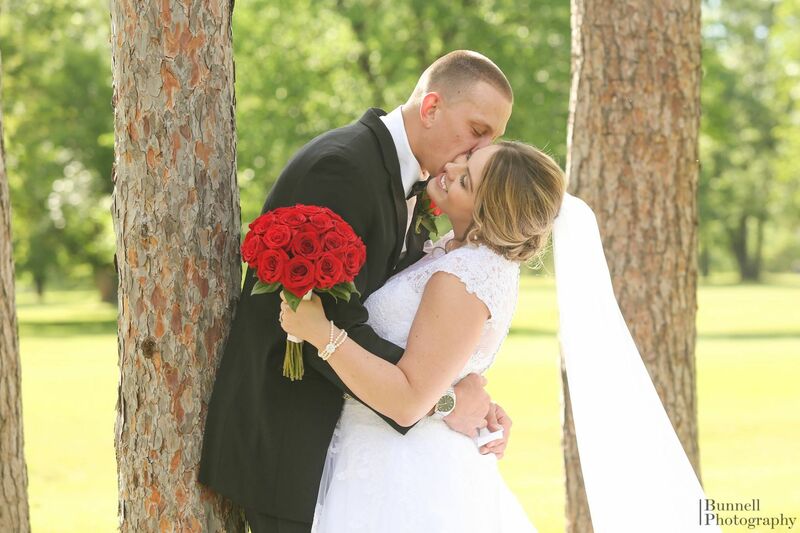 If you are thinking about Tekoa for your wedding venue, book them, you will not be disappointed! Thank you again to Tori and everyone at Tekoa! We sweat the details for you! Our talented staff and planners can handle every aspect of planning your event. You get access to our wide array of amenities, as well as the highest level of service and convenience, ensuring it will be an occasion to remember! Our expert gardening team is always hard at work keeping our New England grounds absolutely beautiful. They accommodate the various seasons by featuring the different kinds of flowers in a large assortment, so to appeal to all styles of weddings. Specifically, during the fall season, they are known to feature mums, hay bales, and pumpkins around the ceremony site.